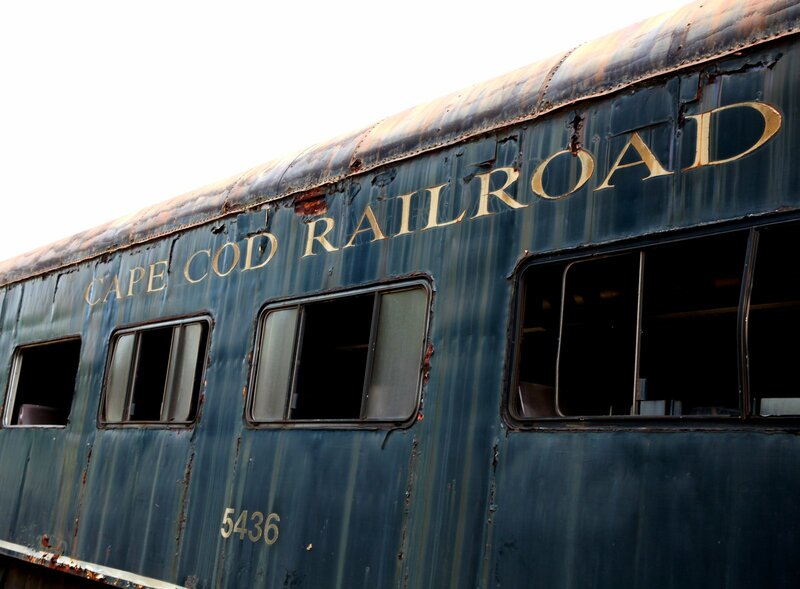 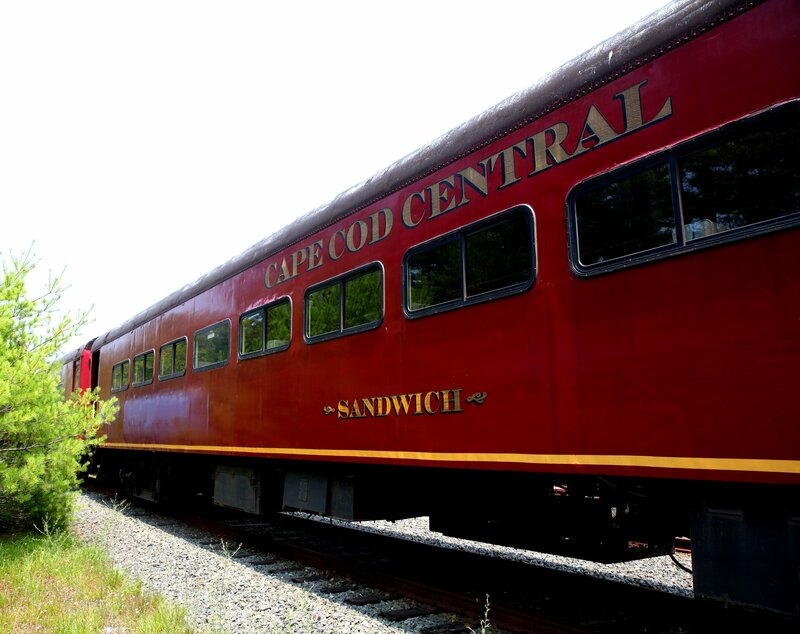 This entry was posted in Railroads and tagged cape cod, cape cod by train, cape vacation, fastest way to the cape, lost in cape cod. 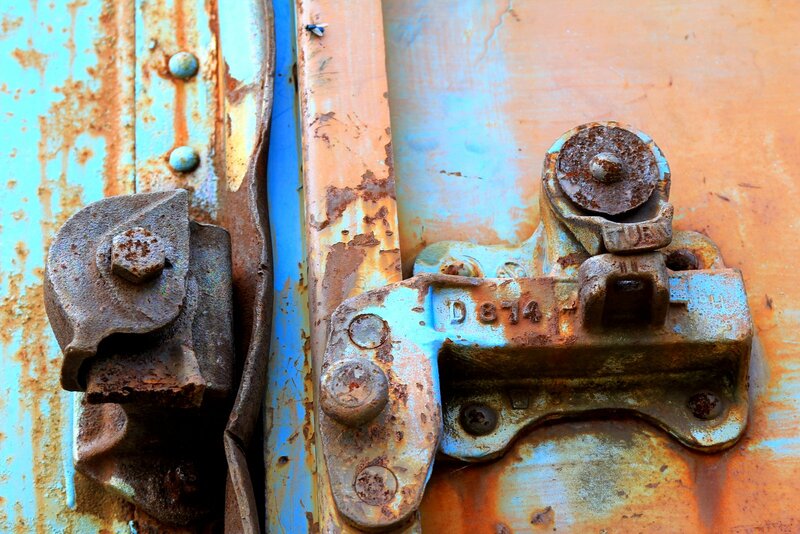 Once again, a great post! 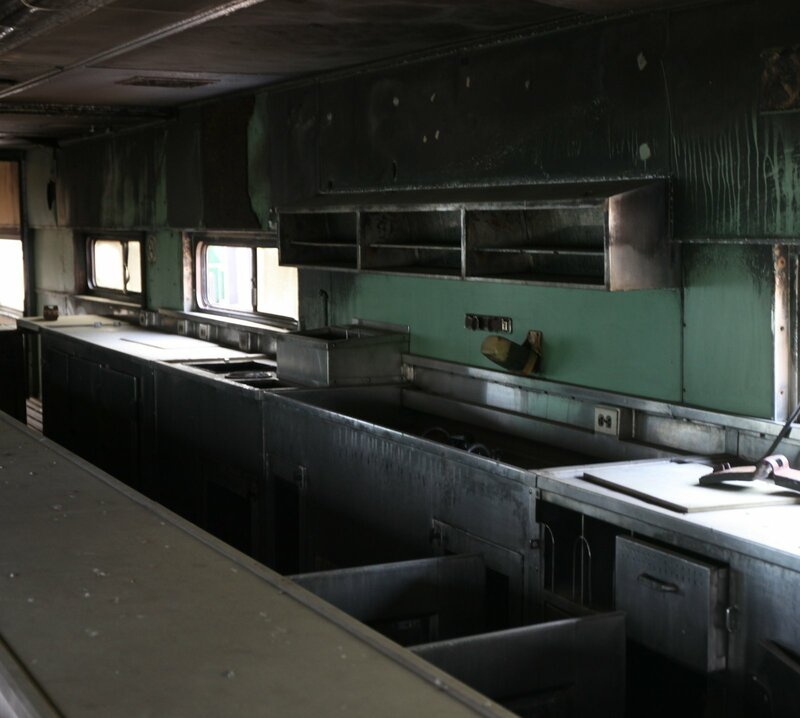 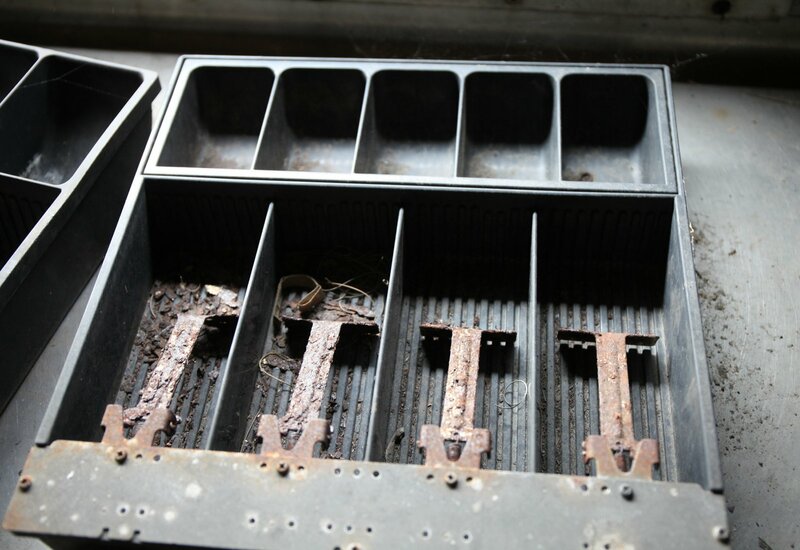 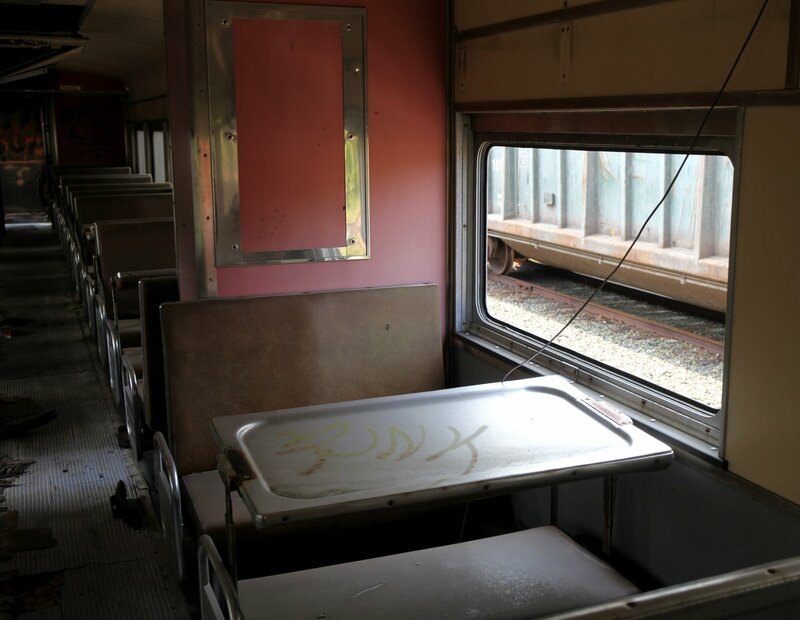 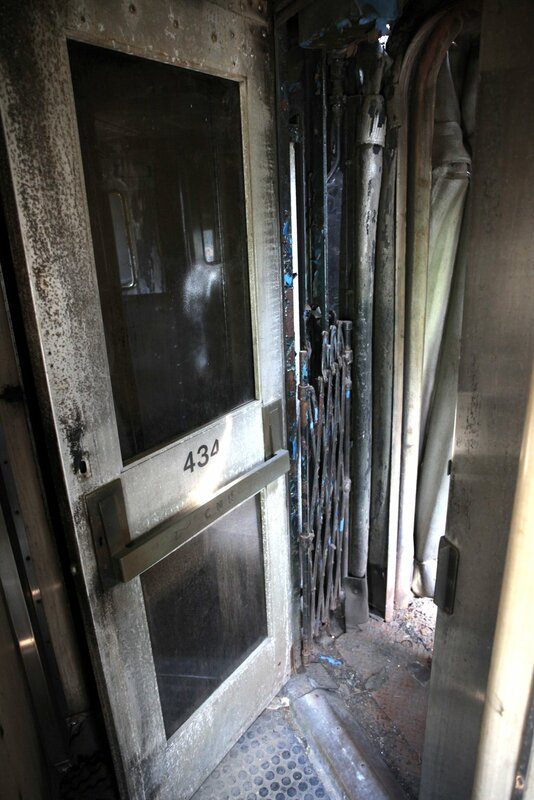 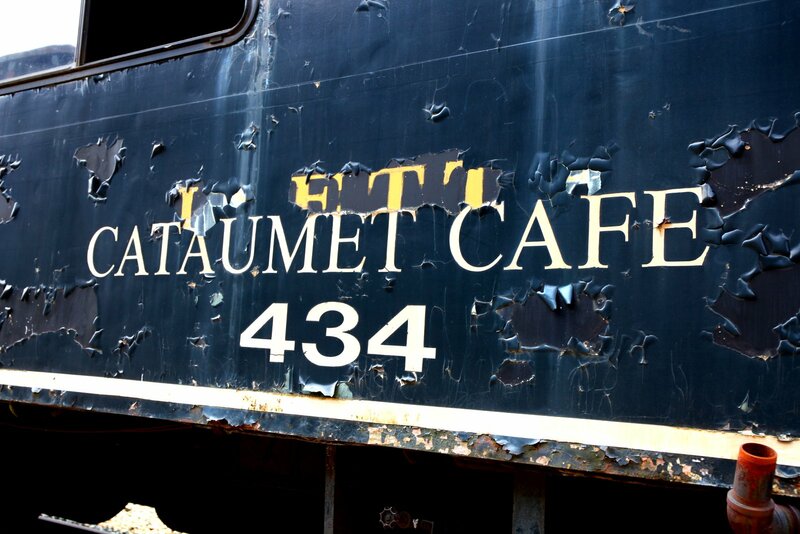 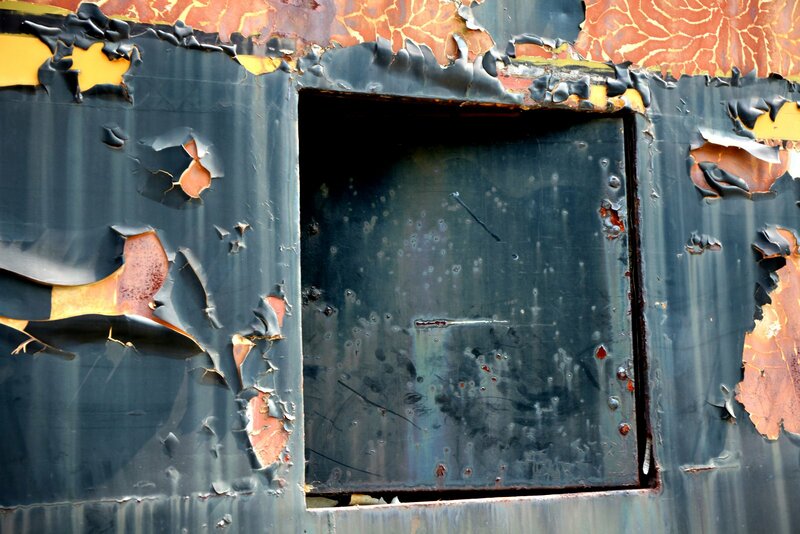 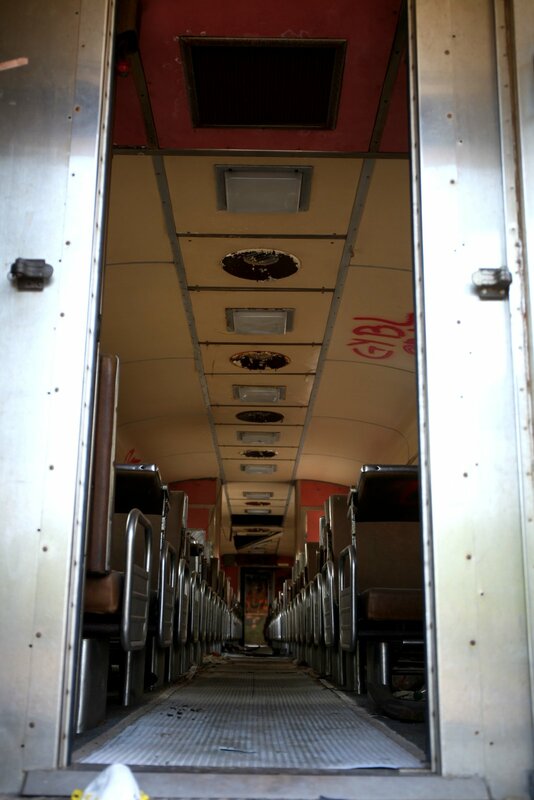 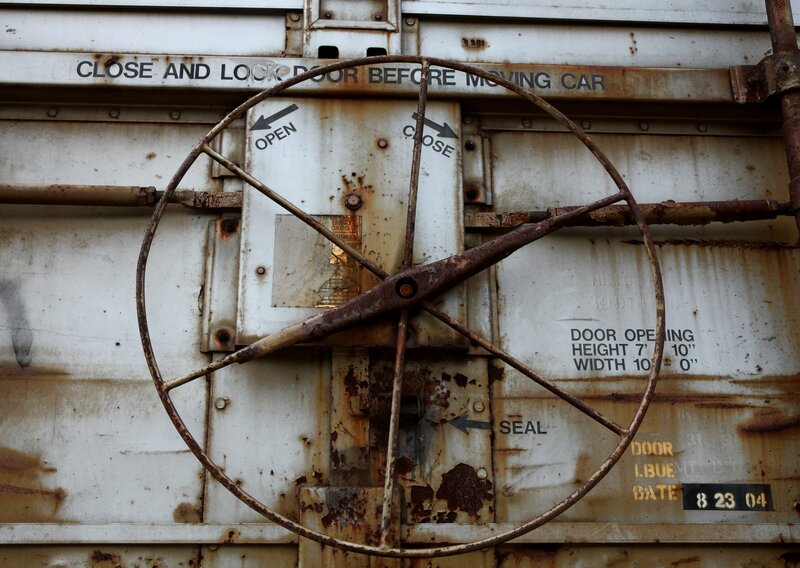 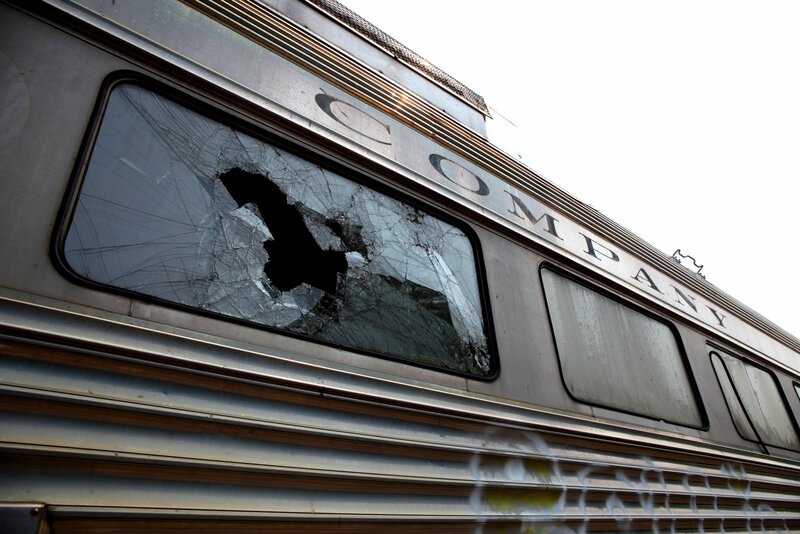 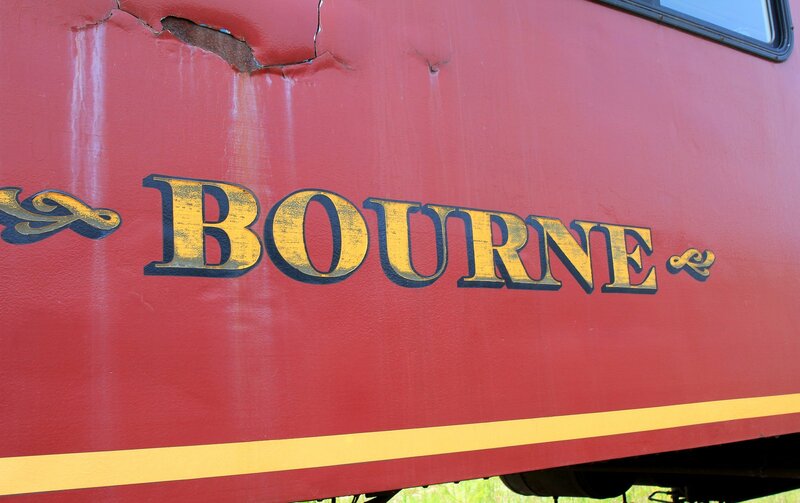 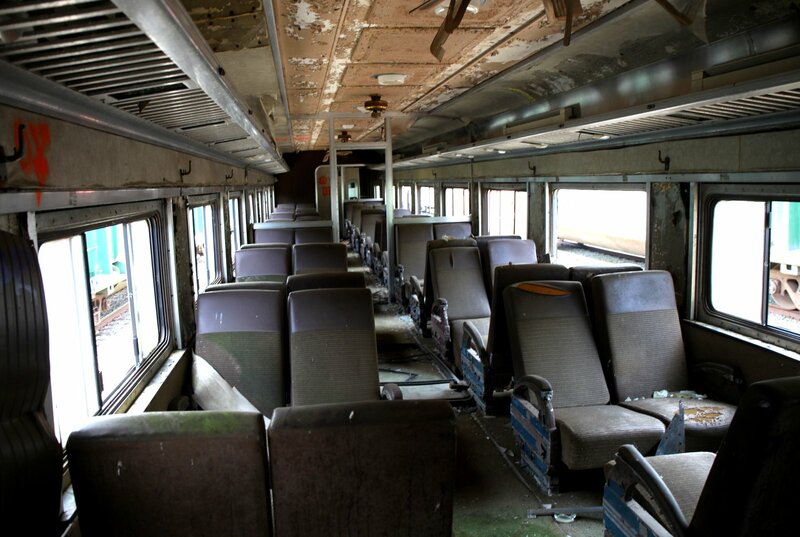 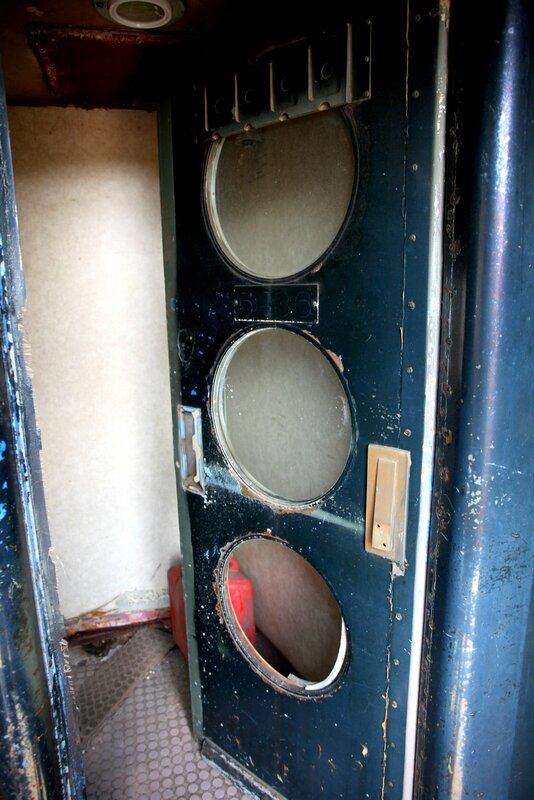 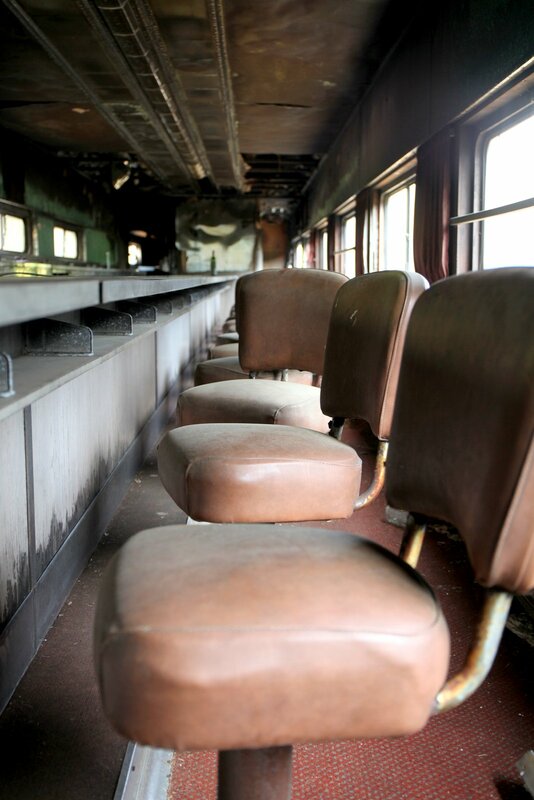 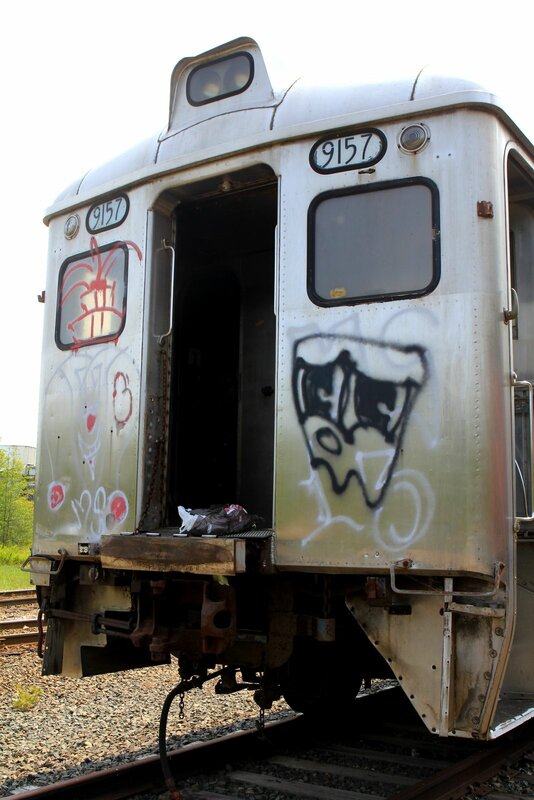 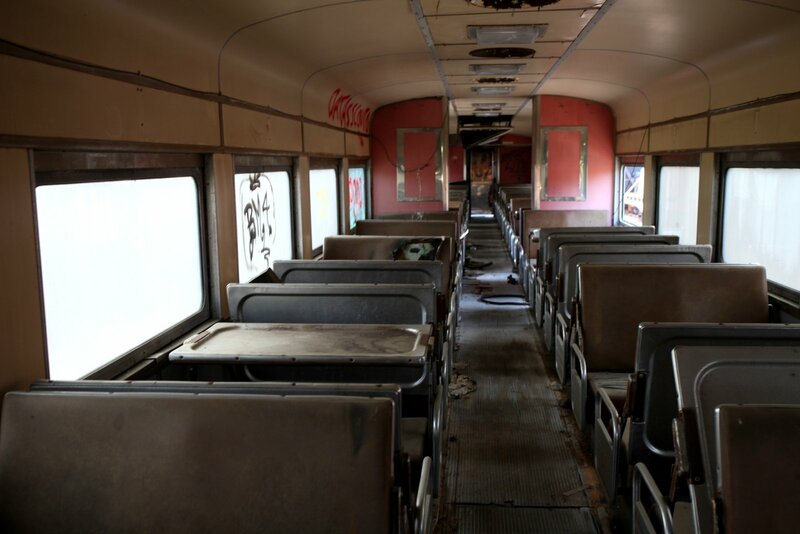 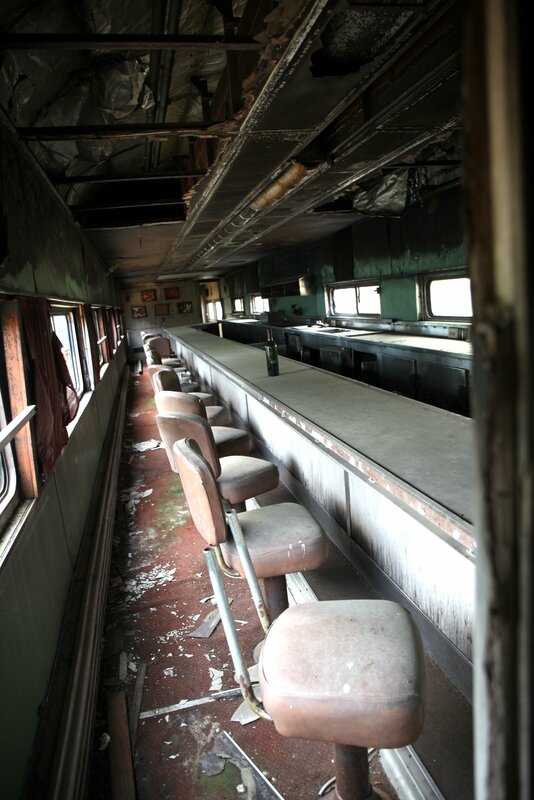 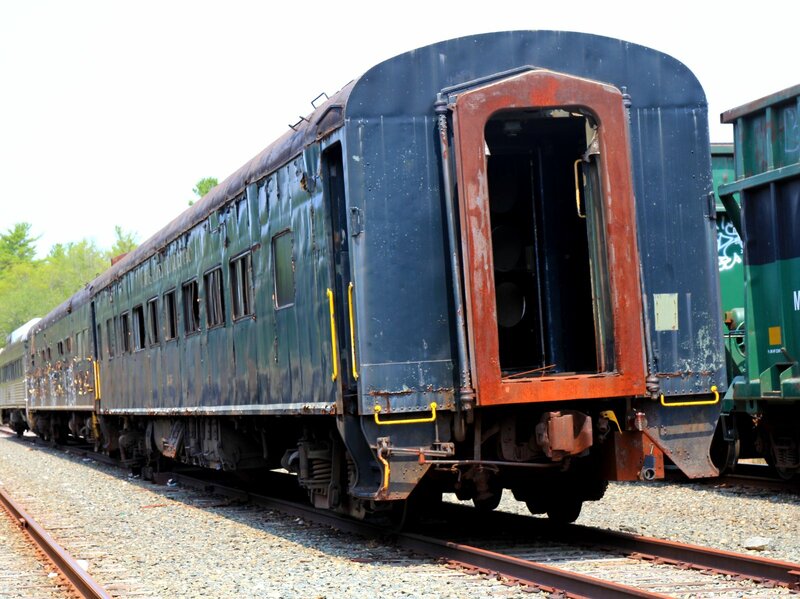 I love your photos of the abandoned train cars!